Your windows and doors make your home what it is, and a single dilapidated window can ruin the entire appearance of your property. The fitting of these windows and doors will play a big part in not only how good they look, but also how well they can stand the test of time and above all keep your property safe, insulated. 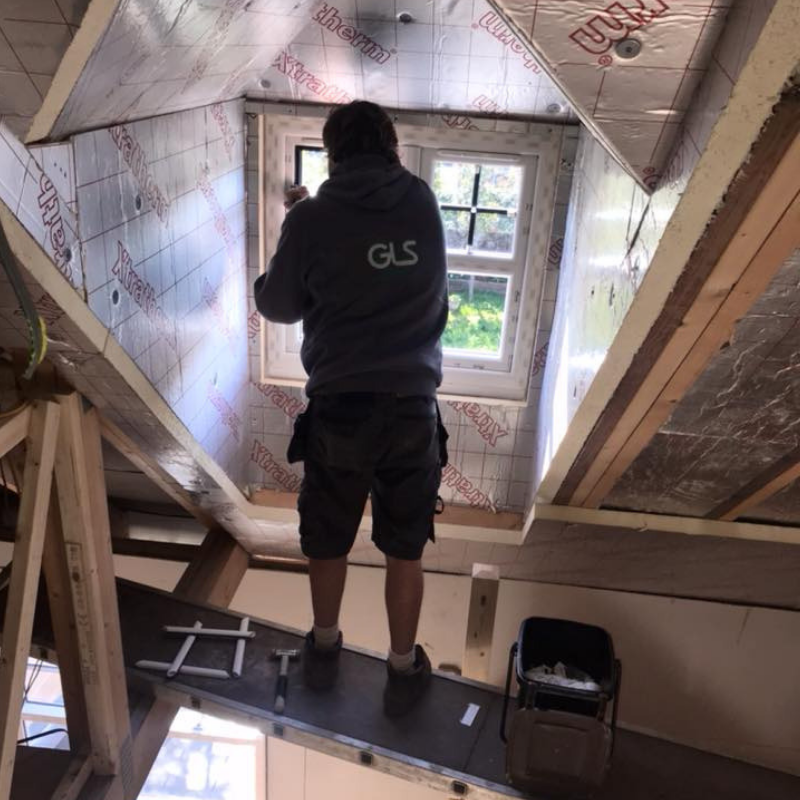 That is why ensuring your doors and windows Northampton are installed by the best is vitally important, and here at GLS Windows, we have been fitting them for many years now so you know you are in safe hands. Our vast knowledge and skill in developing windows allows us to develop high quality windows in almost any style and to suit practically any property. Whether you are looking to boost the overall appearance of your home and how well you are being kept warm, or are looking to do the same for a commercial property Leicester, we have the windows for you. All of these windows are built using the Swish 24-7 fully sculptured profile system and are internally glazed with 28mm high specification glass sealed units. This exemplary build quality allows for beautiful aesthetics but also the best in energy efficiency and security. This commitment to quality continues on to the doors we supply, as we use the latest materials and high-quality workmanship that will avoid any problems come the installation stage and leave you with great looking doors that make for a safe home or workplace. The doors we have available are standard UPVC doors, French Doors, Decorative Panelled Doors and Patio Doors and also bi-folding doors in both UPVC and aluminium. For windows, Birmingham, and doors – always remember GLS Windows.